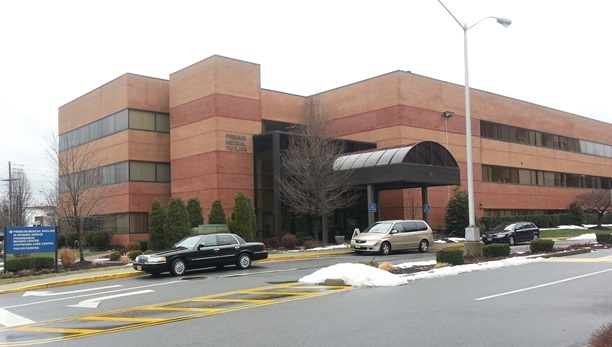 NJIN of Belleville, formerly known as Progressive Imaging of Belleville, provides radiology exams to Essex County patients and their referring healthcare provider(s). NJIN of Belleville is a member of the New Jersey Imaging Network (NJIN), which is a joint partnership between Barnabas Health and RadNet. NJIN of Belleville is near the Clara Maass Medical Center, conveniently located at the corner of Newark Ave. and Clara Maass Dr. (entrance on Clara Maass Dr.). We help patients with a range of radiology services, including 3D mammography, high-field MRI, PET/CT, CT, ultrasound, digital mammography, DEXA (bone density) and digital X-ray medical imaging studies. Please contact our center for hours or to learn more about our subspecialty experience.